A dusty carved box containing two locks of hair and a century-old letter regarding property in Switzerland, and a burning desire to learn about her biological family lead nurse-midwife Lexie Jaeger from her home in Oregon to the heart of Pennsylvania Amish country. 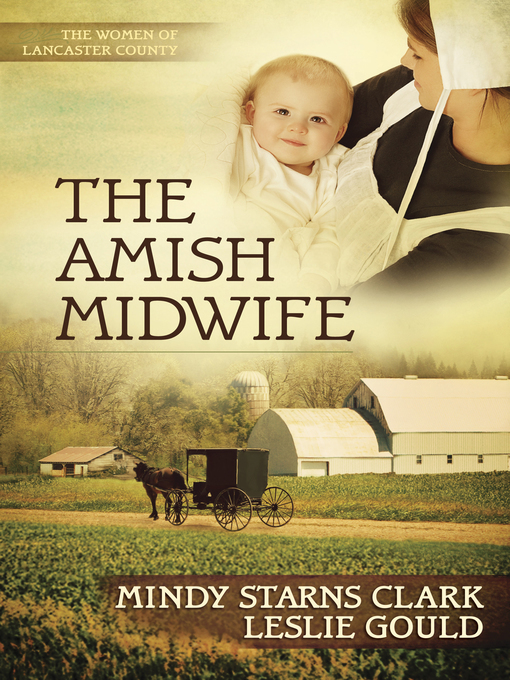 There she meets Marta Bayer, a mysterious lay-midwife who desperately needs help after an Amish client and her baby die. Lexie steps in to assume Marta's patient load even as she continues the search for her birth family, and from her patients she learns the true meaning of the Pennsylvania Dutch word demut, which means "to let be" as she changes from a woman who wants to control everything to a woman who depends on God. <?xml:namespace prefix = o ns = "urn:schemas-microsoft-com:office:office" /> A compelling story about a search for identity and the ability to trust that God securely holds our whole life—past, present, and future.